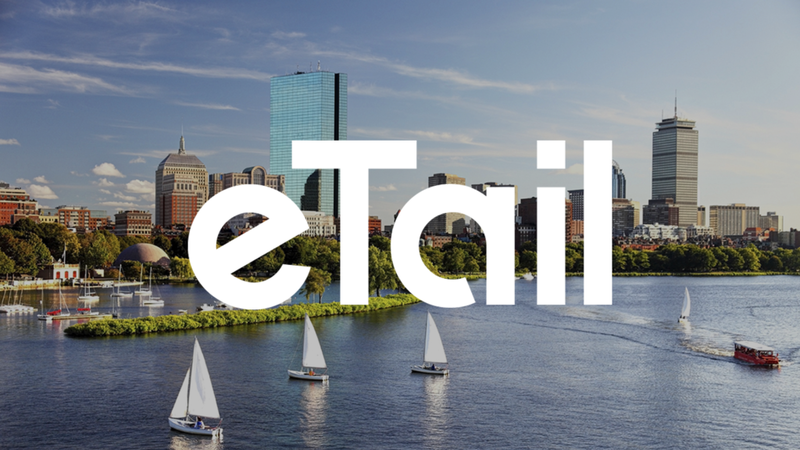 This week, Annex Cloud hit the open road to set up shop at eTail East in Boston! We wanted to see what the industry has to say about the current climate of ecommerce and profitability. Our fearless leader Al Lalani gave a presentation on Retention in the Age of Distraction, which explained how the use of innovative rewards boosts customer engagement and longevity. Meanwhile, the rest of our team gave demos and answered customer questions over at the Annex Cloud Booth. 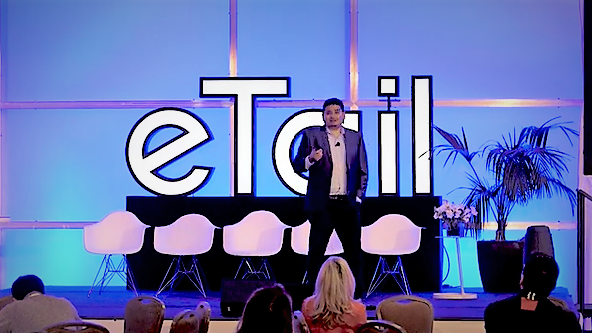 The annual eTail East Conference is dedicated to innovating and disrupting the current ecommerce model. Executives and thought leaders from major brands like Ethan Allen, Jet.com, and Wayfair come from around the world to discuss future trends in the industry. 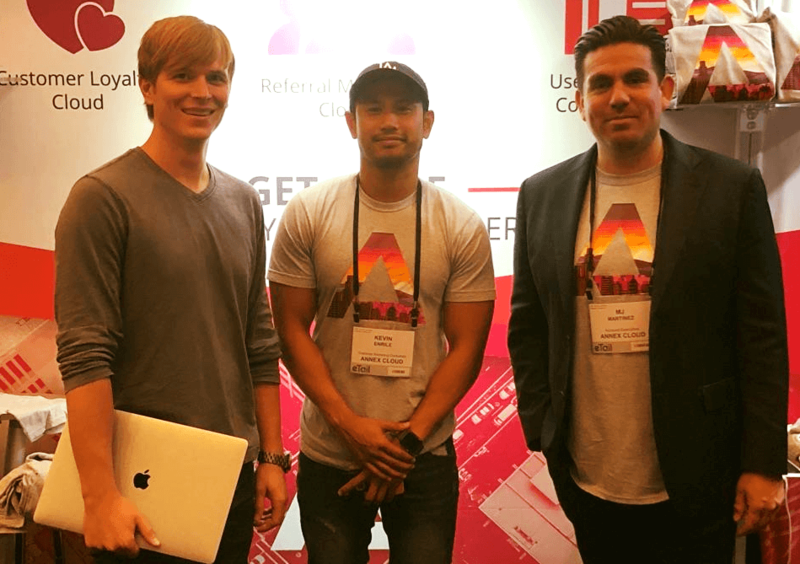 Various educational workshops were held, ranging from the scalability of retail to the use of artificial intelligence in ecommerce. During the Chairperson’s Opening Remarks, our Chief Strategist Al Lalani gave a speech about the challenges the retail industry faces regarding customer retention. 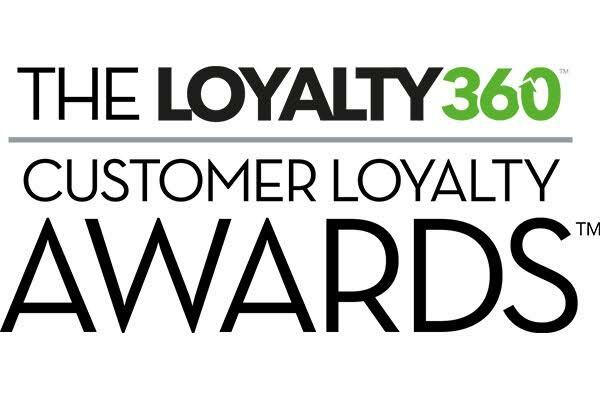 He also went into the solutions to combat these issues, such as designing a more engaging loyalty program and using audience segmentation to customize incentives. 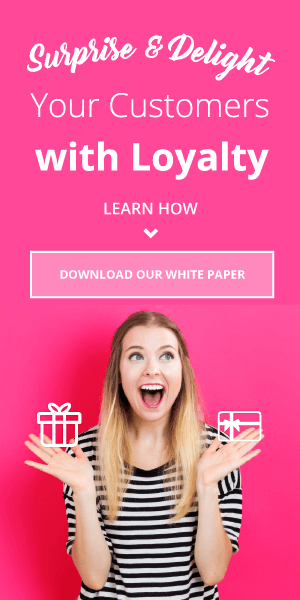 Annex Cloud is making strides in setting itself apart as a thought leader in customer loyalty. 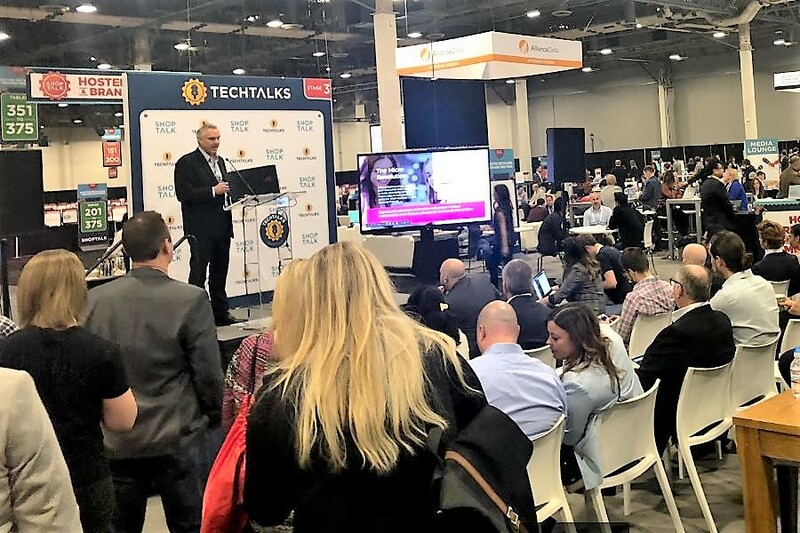 We are continuously asked to lecture and get involved in ecommerce and retail conferences in effort to educate the industry on consumer behavior. We are very fortunate because with every summit we attend, we are able to gain more knowledge to better serve our clients. eTail East had another amazing show and we’re so thankful to be included! 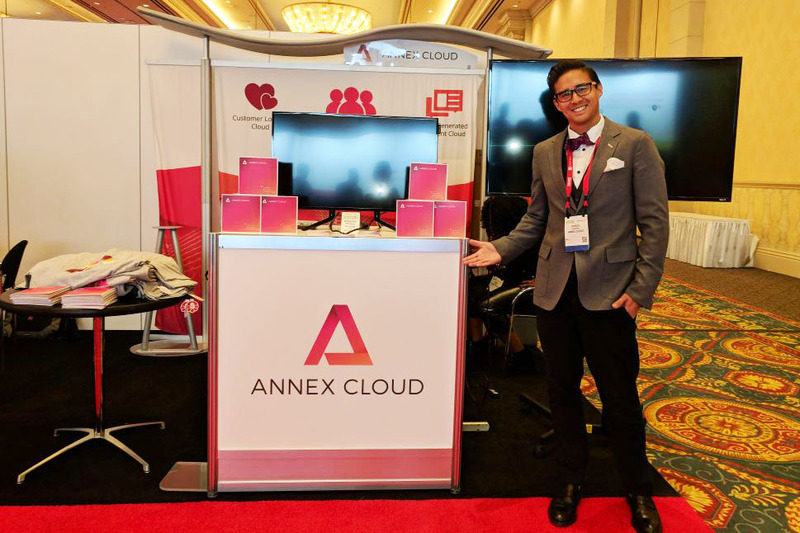 Our next stop is Shop.org’s 2018 Digital Summit in Las Vegas so stay tuned for more from the Annex Cloud events team!